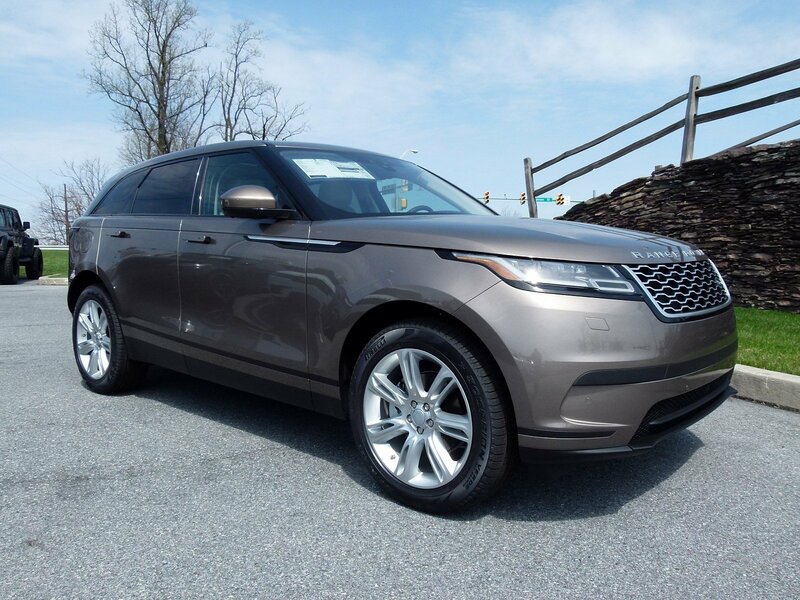 Gross vehicle weight: 5,490 lbs. 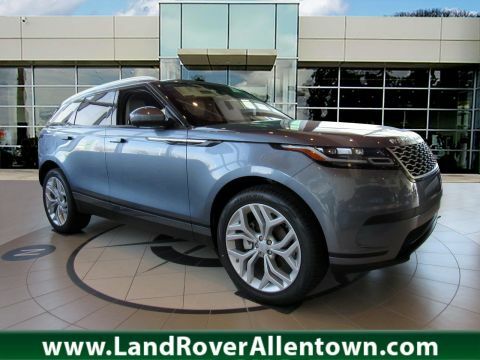 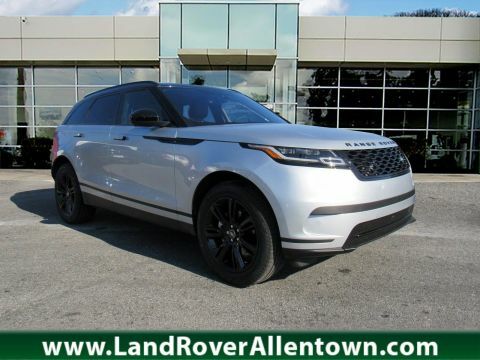 By submitting this form you agree to be contacted by a Land Rover Allentown staff member. 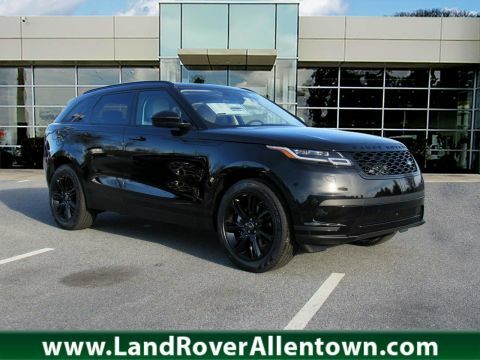 Land Rover Allentown	40.5917645, -75.5743065.